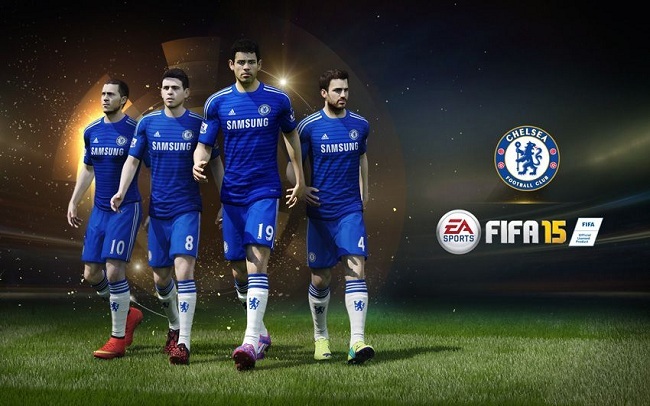 FIFA 15 News – EA Sports announced that it would introduce a new Price Range feature in order to set a minimum and a maximum price for all the Ultimate Team content that will be sold on the transfer market of FIFA 15, which amazed a lot of FIFA fans, according to Runeme. Even more controversial was the decision to make the trading system inaccessible on the official web and companion mobile app. Now EA Sports is offering a wide ranging defense of the two moves and explains that they are designed to make sure that fairness and fun become the defining attributes of FIFA 15 Ultimate Team and that there is no way for unscrupulous players to take advantage of the rest of the community. EA Sports says that it has seen an improvement in the situation since Price Range were introduced for FIFA 15 and claims that it is also investing in better security for all personal accounts and in new anti-cheating mechanics. Gamers can get free packs by simply logging into the game each day and they can also take part in a new Birthday Cup competition to get players that have been featured in the Team of the Week packages. EA Sports has not said whether it plans to deliver more patches for FIFA 15 which will tweak the core game mechanics before shifting fully to the next title in the franchise.